Conversant with various regulatory requirements for India, Sri Lanka, Bangladesh & Nepal with respect to medical device registration, import, clinical trials, etc. Knowledge in application of CDSCO, FDA, CE and other regulatory requirements especially in the area of Quality Systems and Design Control as applied to projects from design inception to manufacturing release. Ability to quickly establish credibility with all levels of Regulatory Agencies, Government, etc. 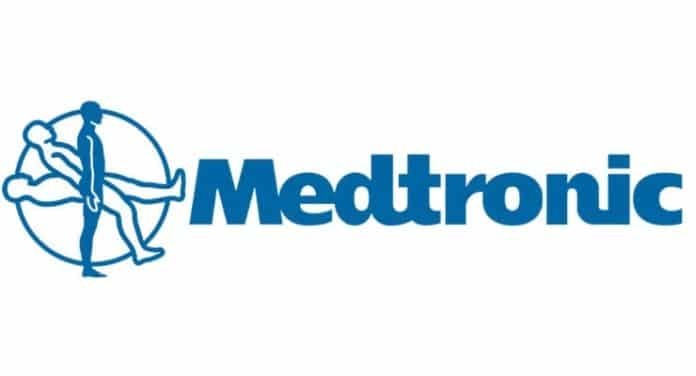 Editor’s Note: Pharma Jobs at Medtronic | Regulatory Affairs Specialist Post, M Pharma jobs, B Pharma jobs, Pharma jobs 2019, Regulatory Affairs Specialist, Career at Medtronic, Medtronic, Pharmacy, Pharma jobs at Medtronic. Subscribe to Rasayanika for latest chemistry and Pharma jobs.